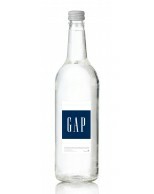 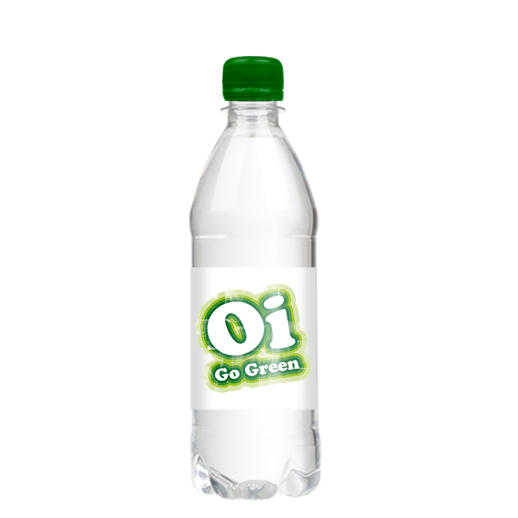 The very best in single label branded mineral water, sourced from the Herefordshire/Welsh border. 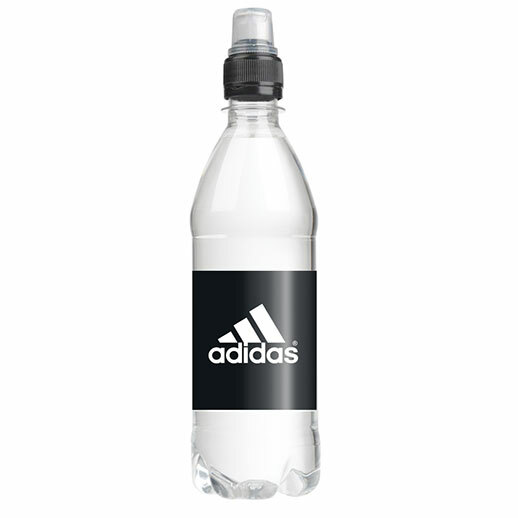 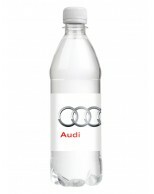 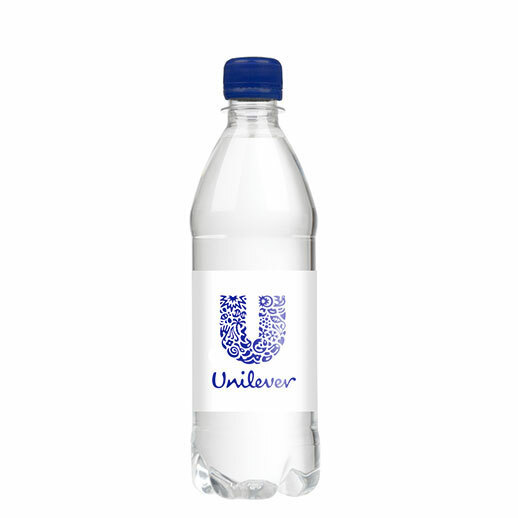 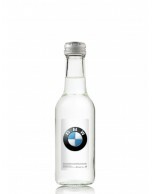 Available in quantities from 270 upwards, supplied in clear 500ml PET bottles. 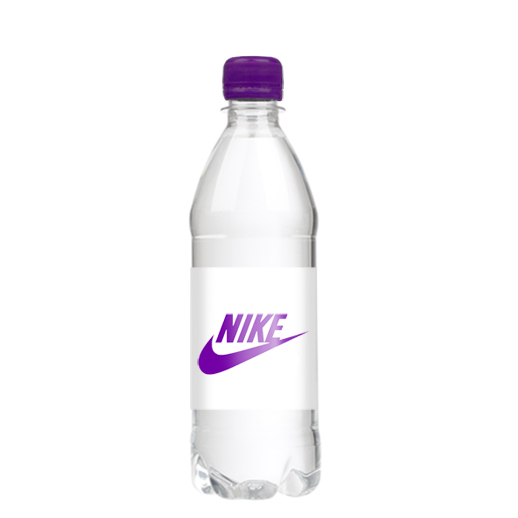 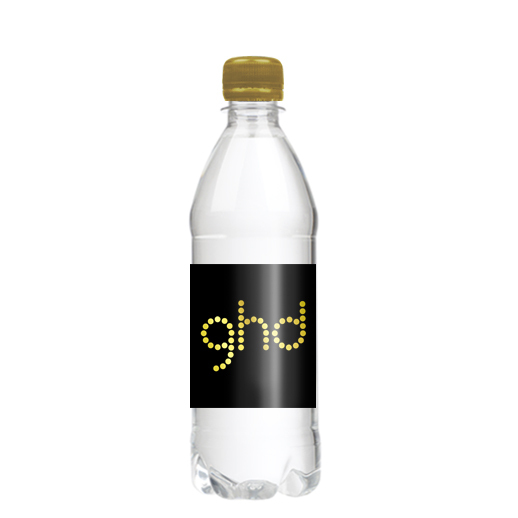 This product comes complete with optional colour screw or sports caps and gloss varnished labels in either still or sparkling. 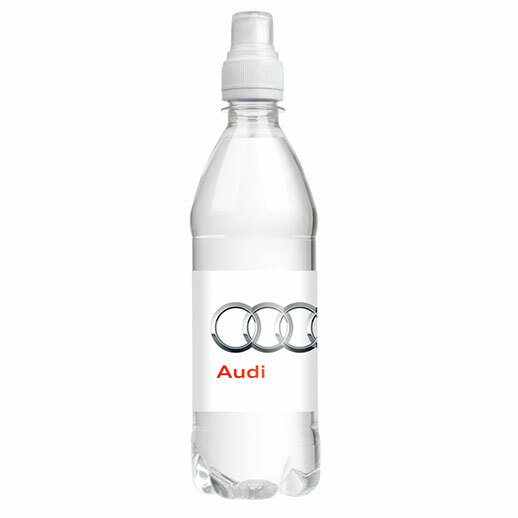 Making a brilliant first impression, every time. Please note sports caps are not available with sparkling water.